Export resized images that contain all of the correctly formatted metadata. You can also export photo metadata in a number of formats. Developers: build your own exporter with Photolinker's plugin SDK. 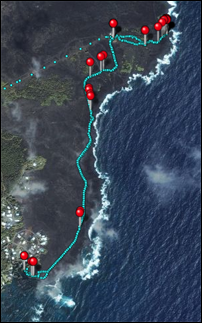 Show off your adventures with a customizable map featuring your tracks and geotagged photos alongside. 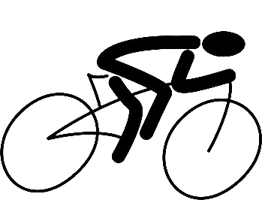 Tags are written directly to the photo or its sidecar (and not a proprietary database) so that your annotations stay with the photo forever. After annotating with PhotoLinker, upload your photos to popular websites. Metadata Working Group [metadataworkinggroup.org] (MWG) compliance ensures that your annotations are read from and written to your photos using new industry standards. PhotoLinker supports roughly 100 industry standard tags including the most popular like title, description, people, and keywords. PhotoLinker lets you customize the metadata editor to show exactly the tags you want. You can regroup, reorder, and rename tags to streamline your workflow. Incorrect time on your camera? PhotoLinker makes it easy to correct all the times on your photos. 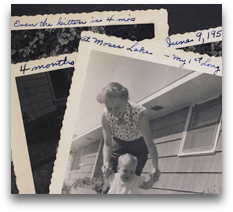 Add dates to scanned to photos or copy dates between tags. 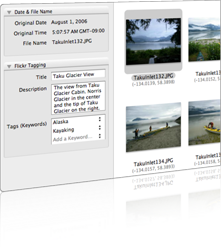 PhotoLinker will even help you automatically set the Finder's file creation date to the date the photo was taken. PhotoLinker can read and write jpeg images, as well as most RAW file formats. In addition, PhotoLinker has complete support for XMP sidecar files. 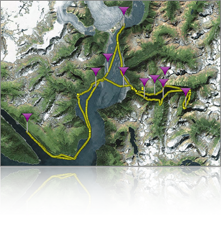 Choose different size, border color, and fill color for your tracks and waypoints. 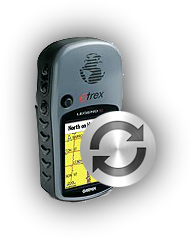 Import from the most common GPS track files including GPX, TCX and NMEA log files. For more help or information you can visit the website of gpsbabel [gpsbabel.org]. 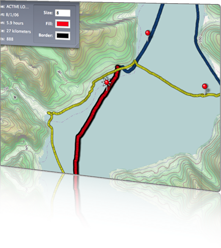 The track database for PhotoLinker is designed to scale to years of data and millions of track points without slowing down. 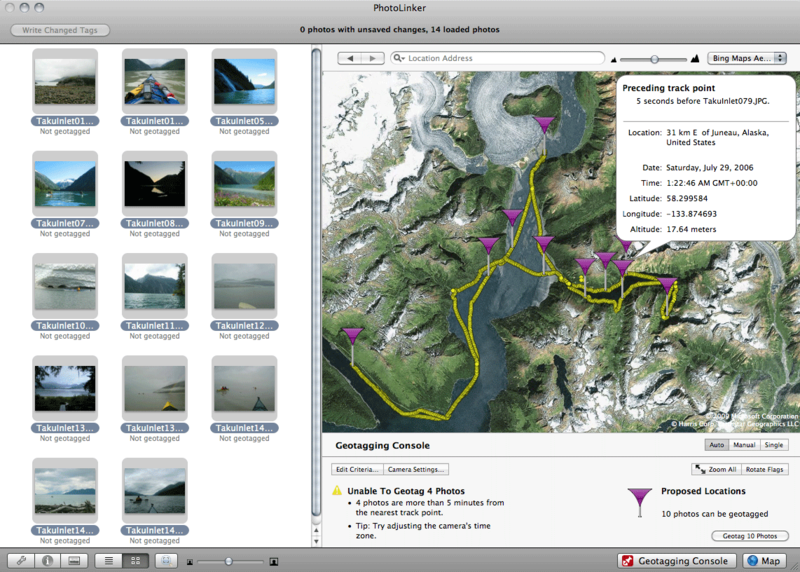 PhotoLinker provides an array of advanced criteria for determining which photos are geotagged. Feedback is instant and you can see exactly where the photos will be before you hit the geotag button. 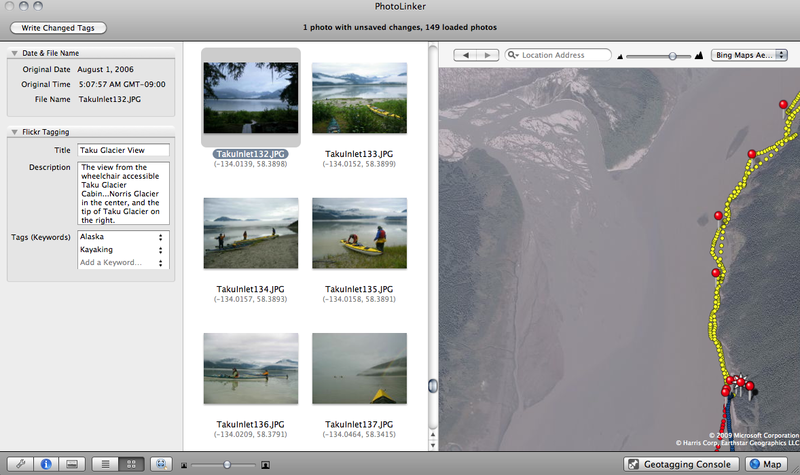 Download and purchase PhotoLinker for OS X 10.9 on the App Store. 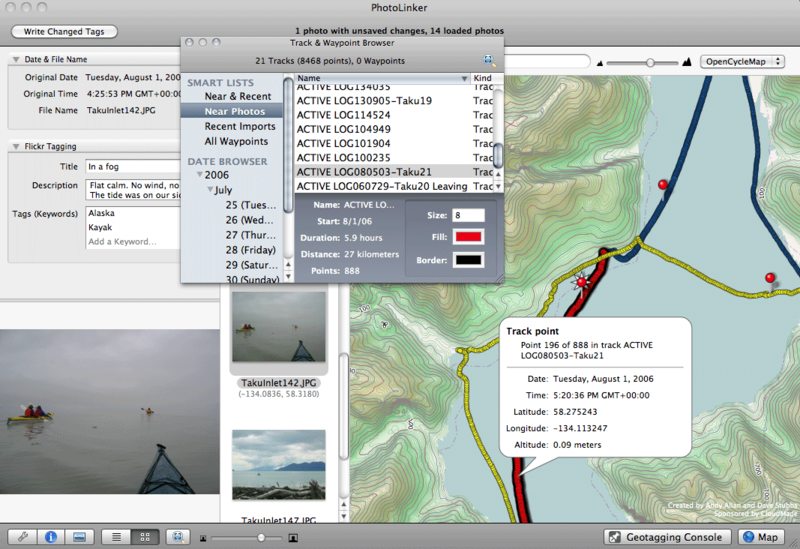 PhotoLinker is also available for previous versions of Mac OS.